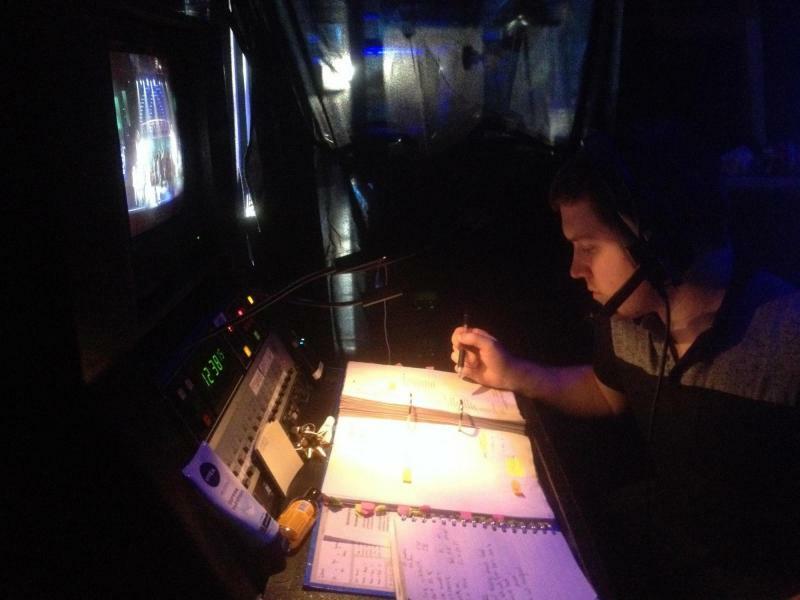 Having graduated from Mountview Academy of Theatre Arts with a degree in Technical Theatre I have a firm understanding of Lighting, Sound, Design and Construction whilst specialising in Stage Management. I am hard working, enthusiastic and passionate about Theatre and strive to complete the task in hand to the highest standards. I have good organisation, time keeping and management skills. Advanced Scuba Diver (Advanced O.W, EFR, Rescue, Deep, Wreck & Nitrox).